This year, we are introducing a new brand: Le Papillon (by Modeca). This collection is only sold in the best specialty shops. 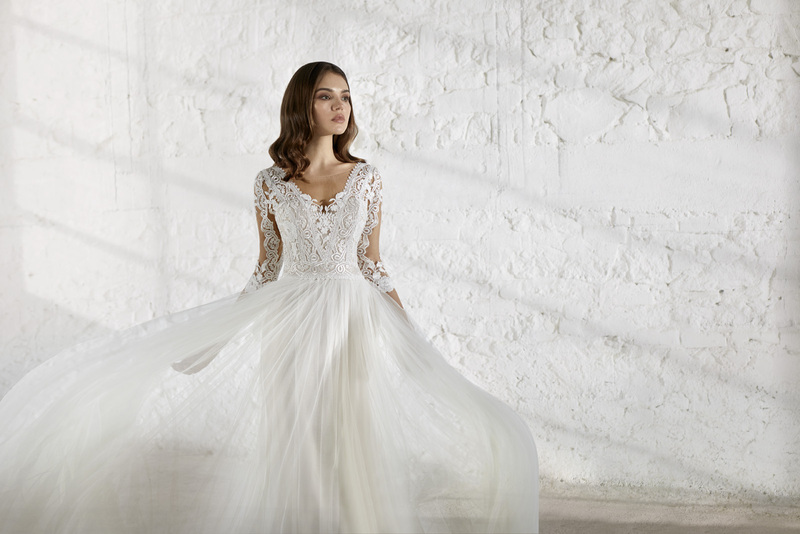 The dresses are designed to make every bride shine. “Make magic happen for all brides” is the slogan. The latest trends have been incorporated in the collection, using the most beautiful materials.